Days like today are the days nobody remembers... nobody but me that is (and a couple family members). Today is March 27th and to most, it's just another Spring day. 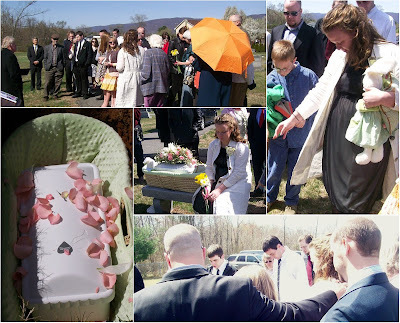 But for me, it will always be the day my daughter's body was layed to rest beneath the Virginia earth. 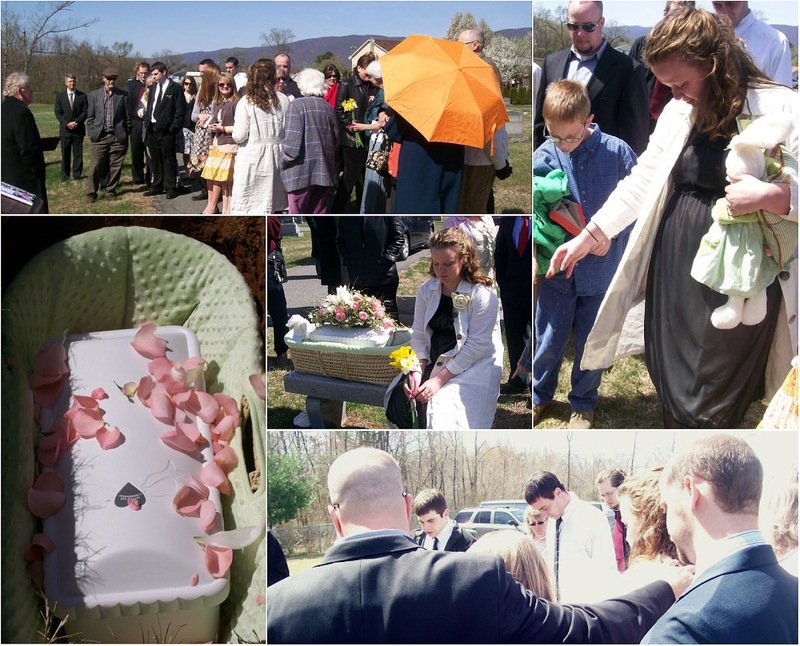 To me, it will be the day I watched as her tiny white casket, inside her cozy Moses basket, was covered with tears, rose and lily petals, and dirt. And I had to leave her there. I had to walk way, with a piece of myself in the ground. There's no way to describe the aching and the emptiness of that moment. My arms were lost. It was over... really, truly over. I was just barely out of my teens when I buried my baby. As my friend Sandra who buried her baby daughter 16 years ago on this same date wrote, "I planted a seed in the ground in a cemetery that I must wait to see bloom in Heaven." This was one of the songs that was played at Lily's Burial Service. It was the final song, ending the Service on a hopeful note. That harmonica and those lyrics take me right back. I shared with JJ Heller what this song means to me and she actually responded. -Click here to read more about the day of Lily's Burial.